What are two things everyone is trying to save? Echelon Corporation was able to save both of these with the use of Wonderware! 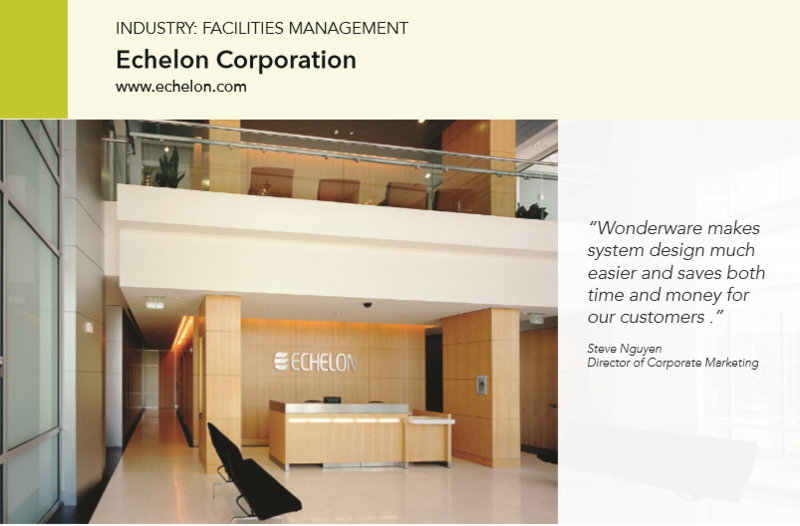 Searching for a cost-effective solution to their problems, Echelon was able to find the savings they were looking for and much more! Not only did their headquarters use 40% less energy than comparable buildings in the area. They are also anticipating an annual $30,000 savings by participating in San Jose’s demand response program. See how Wonderware was able to provide these wonderful solutions.